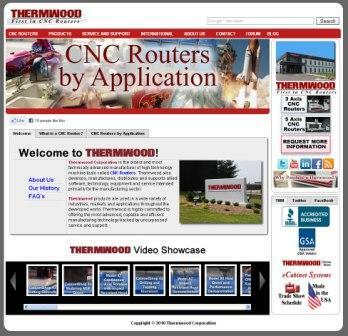 Thermwood Corporation, a CNC machinery manufacturing company, proudly announces the launch of its new website. 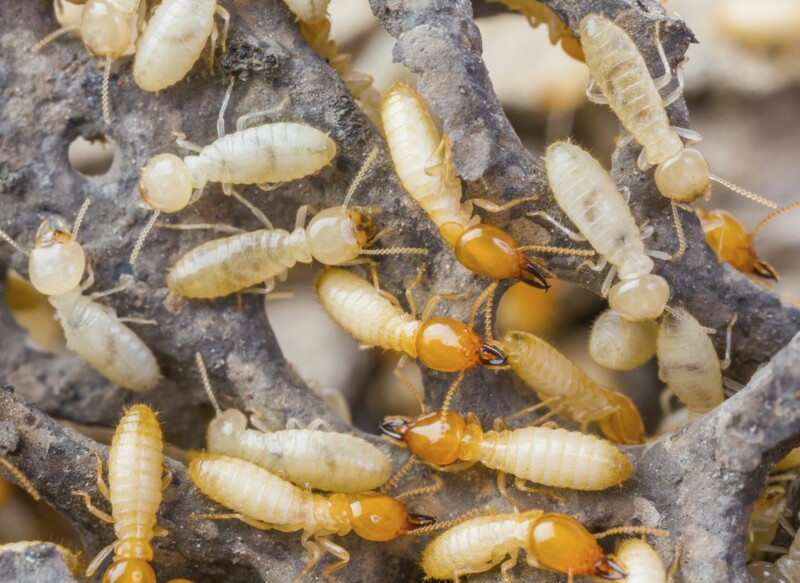 Designed with a clean and modern layout using the latest web design methods for faster page load and less clicks to view information, the new website features greater social media integration and I-Phone compatibility along with more videos and high-quality images added throughout the site. 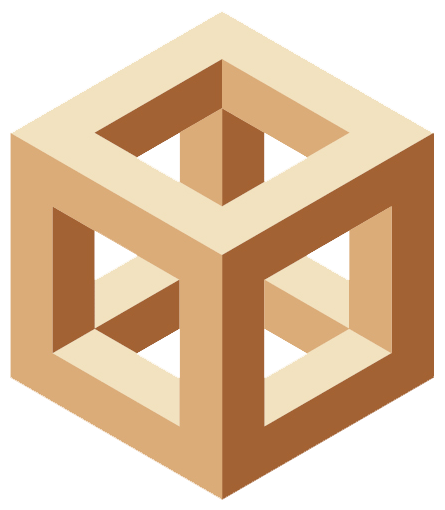 The website now offers even more information and social connections to both existing and potential customers. The site is also fully indexed and searchable.